WideBand High-Security Data Hosting services are the choice of enterprises with mission critical systems and highly sensitive data to protect. 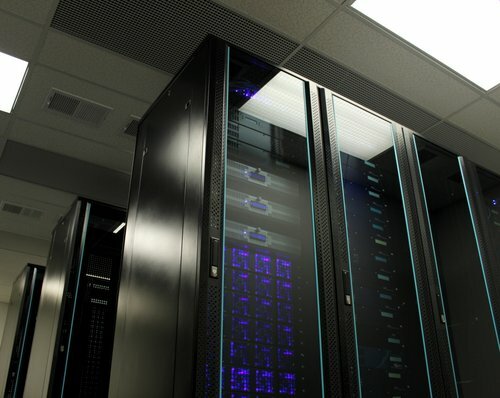 Centrally located near Kansas City, Missouri, the 1,000,000-square-foot facility housing WideBand’s primary data center is roughly 100 feet underground in solid limestone that is three times stronger than concrete. This facility is engineered for security, redundancy, and sustainability.